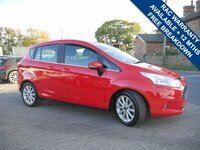 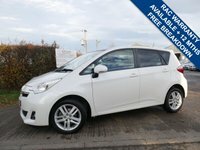 2013, 63, Toyota, Yaris, 1.33 VVT-i (99bhp) TR Hatchback 5d Manual gearbox, 6 speed, Hatchback, Petrol, Front wheel drive, 1329cc, Metallic red with black cloth interior, 2 former keepers from new with service history. 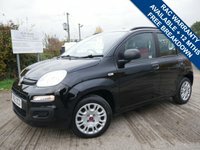 The vehicle comes with electric windows, Remote central locking, Air conditioning, Electric mirrors and reversing camera. 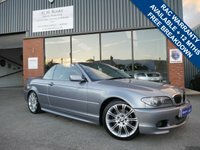 Vehicle just arrived in stock, further details and images to follow.